In fact, you don’t necessarily know what your blood alcohol reading is going to be. If it’s going to be high, there was an accident, and there was plenty of probable cause for the officer to have stopped you, then you should go ahead and take the test. 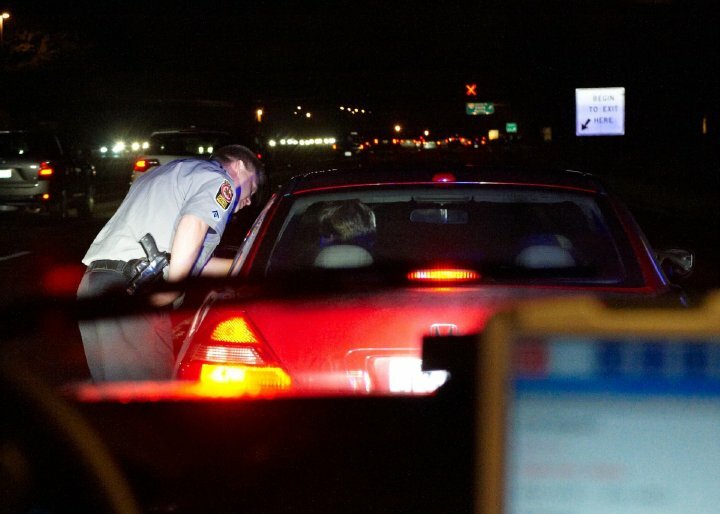 If it’s a very close case, if you had a drink or two, if the officer pulled you over and there wasn’t any type of driving that you think would be a basis, then you might want to refuse the test. You don’t want the breathalyzer to be used against you and you have arguments that could be raised that there’s no basis for a finding because they won’t have a chemical test of what your blood alcohol level was. It’s a very difficult choice and one in which if you have what you believe to be a high level of alcohol, you ought to go ahead and have the breathalyzer taken. The law firm of Mattleman, Weinroth & Miller, P.C., is composed of experienced criminal defense attorneys throughout the state of Delaware. Please contact the office for a free initial consultation and get any questions answered regarding DUIs.